Day 5 and Texas decided to give us a challenge with some cooler weather, rain, navigation challenges, and some 20 mph+ headwinds. That’s all good because we had the honor to ride 331 miles for the 773 kids at Shenta Gombo school. With your help we can do this and more. Use the form below to submit your comment. 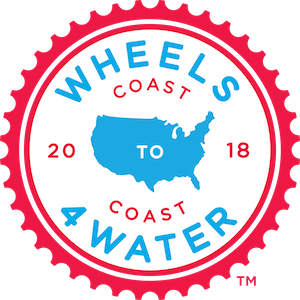 © 2013–2019 Wheels4Water. All rights reserved.